For those of you who are interested and would like some AoStH screenshots, I have a public gallery of them that I am frequently updating. 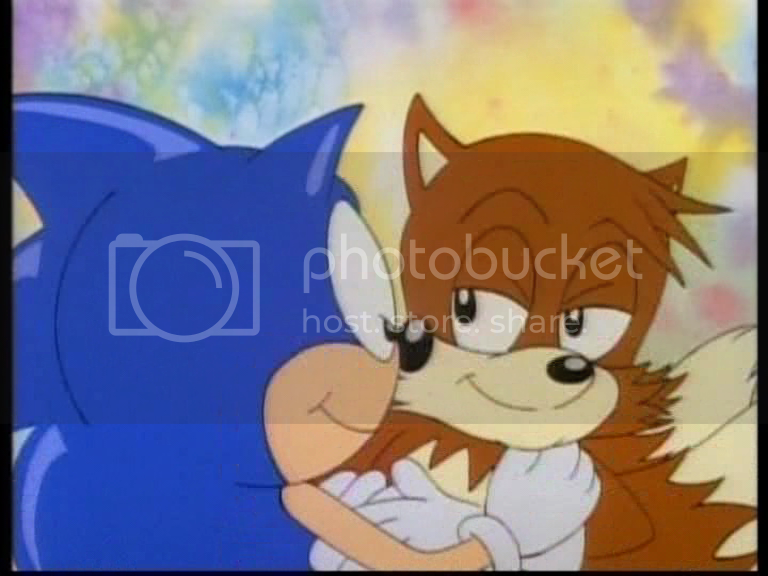 Please note that this gallery mainly focuses on Tails, because he's adorable, and on some particularly fucked up frames from the show when I find them. Anyway, peruse at your leisure! my favorite episode is when they first met. it was very cute and touching. There's a lot of caption potential for some of these xD Tails could be the next Spiderman! Haahaa! Yeah,Tails was so frigging cute in this series. He's the cutest thing ever imo XP. Very true. I just want to give him the biggest, longest, innocent snuggle ever.